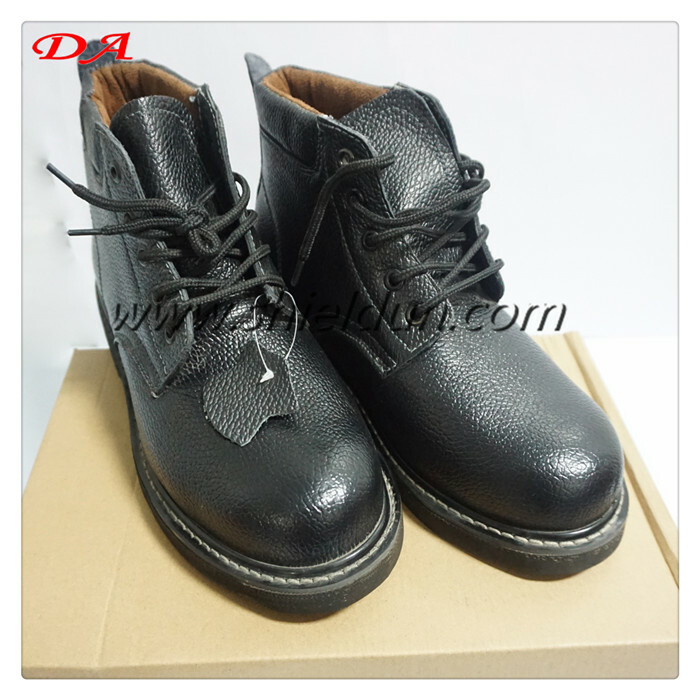 ﻿ Xi'an Dun An Industry & Trading Co., Ltd._Xi'an Dun An Industry & Trading Co., Ltd.
hello! 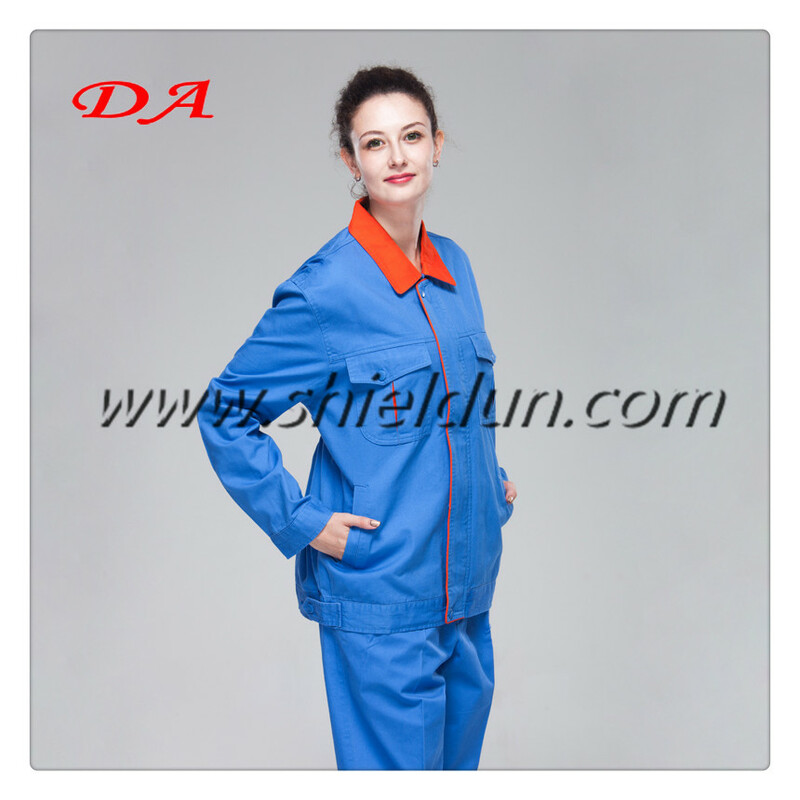 Welcome to visit xi 'an DunAn industry ™ co., LTD.! 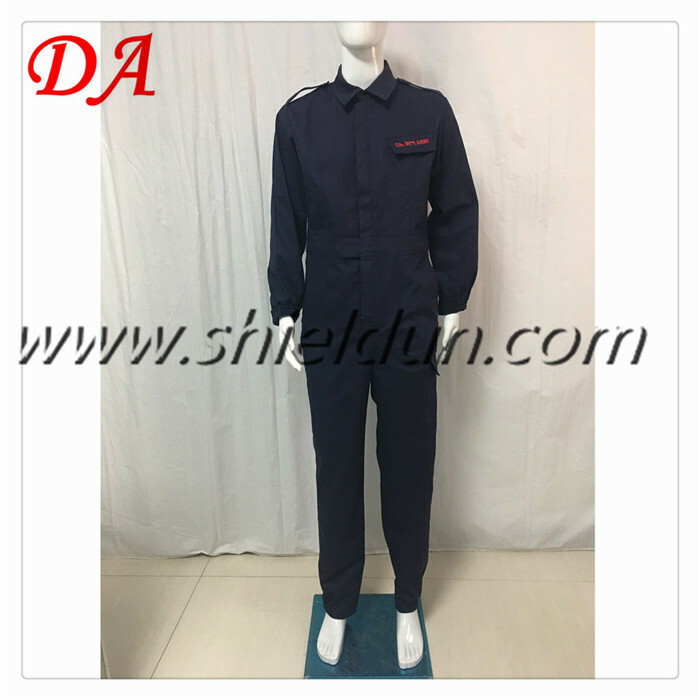 Company was founded on July 31, 2009 in xi 'an, is a company focused on making enterprises overalls, company has been committed to the uniform in the field of design, research and development, production, sales and service. 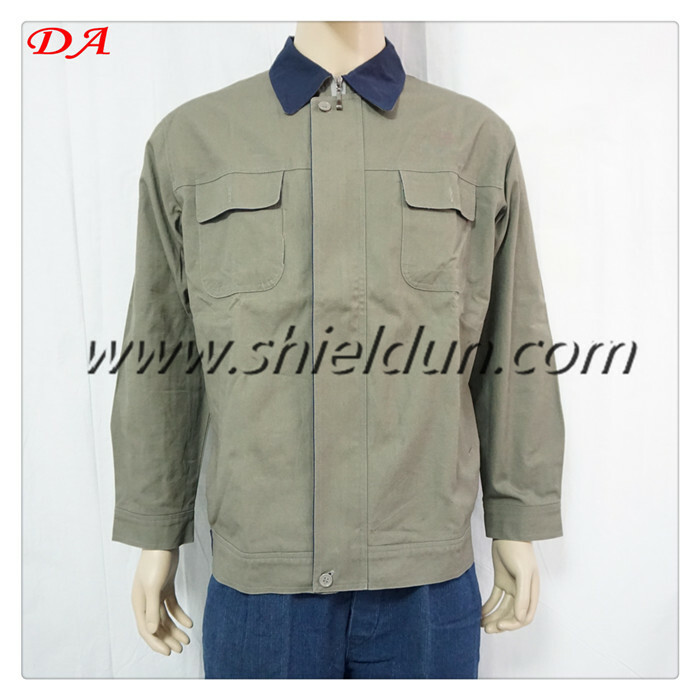 High quality quality, good service and strong competition in the market price. 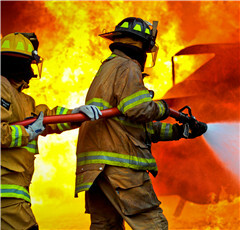 Not only limited to quick response and on time delivery. 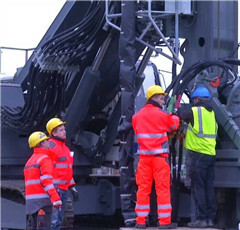 At the same time we also provide value-added services. 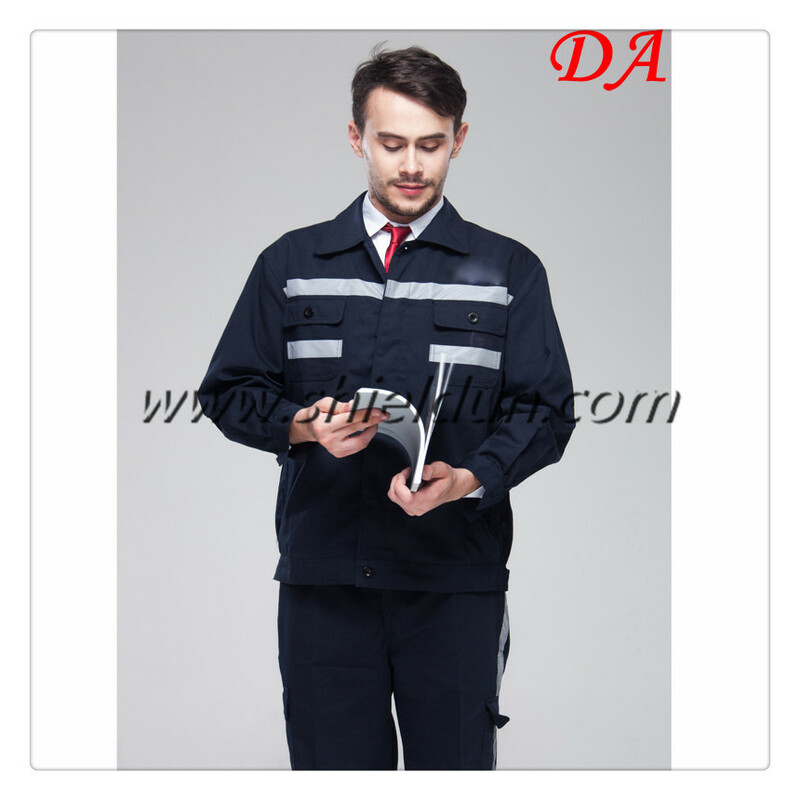 Thanks to the advanced logistics and express company, we can delivery for you. 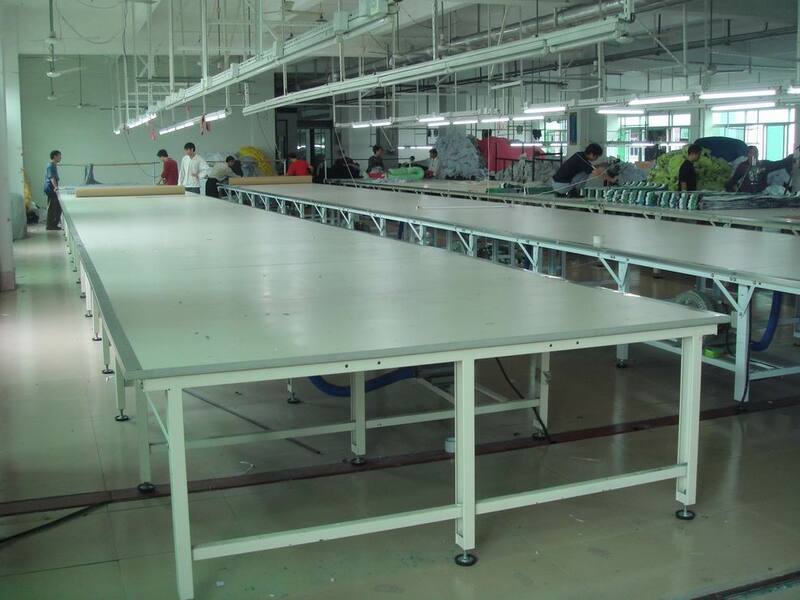 Advanced garment production equipment and perfect production technology, with fast product development, development, good service, quick response production sales team, convenient transportation and beautiful environment. 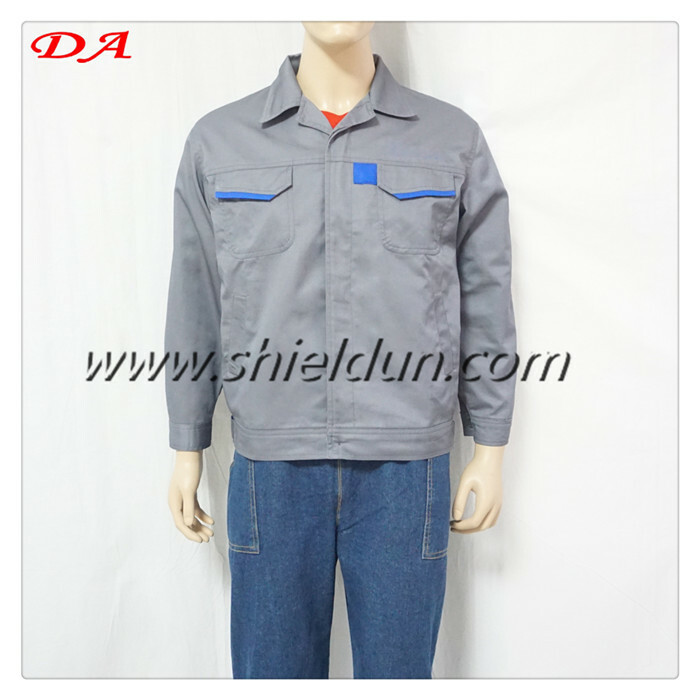 Carefully selected materials, independent and able to design the style of the product, to cut its eventual package, no middlemen in the link, so that our price is higher. 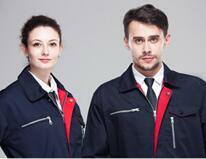 Xi'an Dun An Industry & Trading Co., Ltd. was established from July 31th, 2009 in Xi'an, Shaanxi, China. 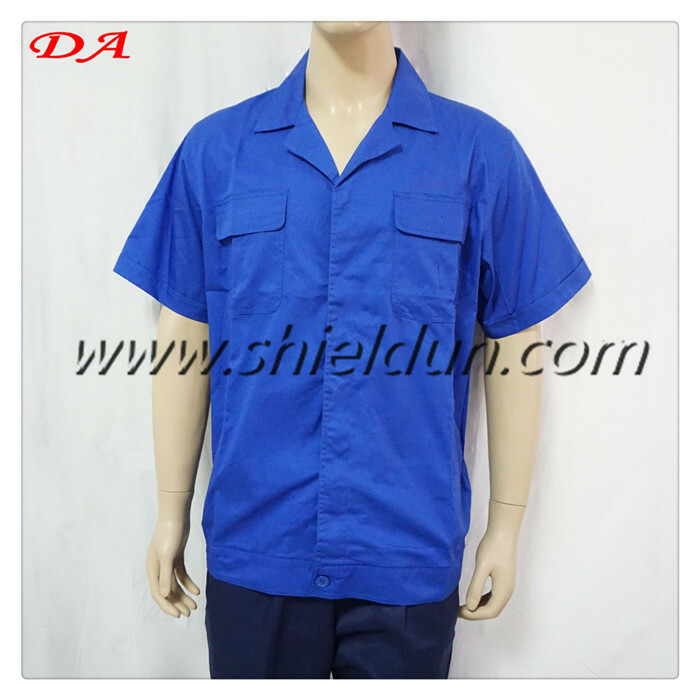 A professional enterprise which is committed to the field of Work wear and Uniform. 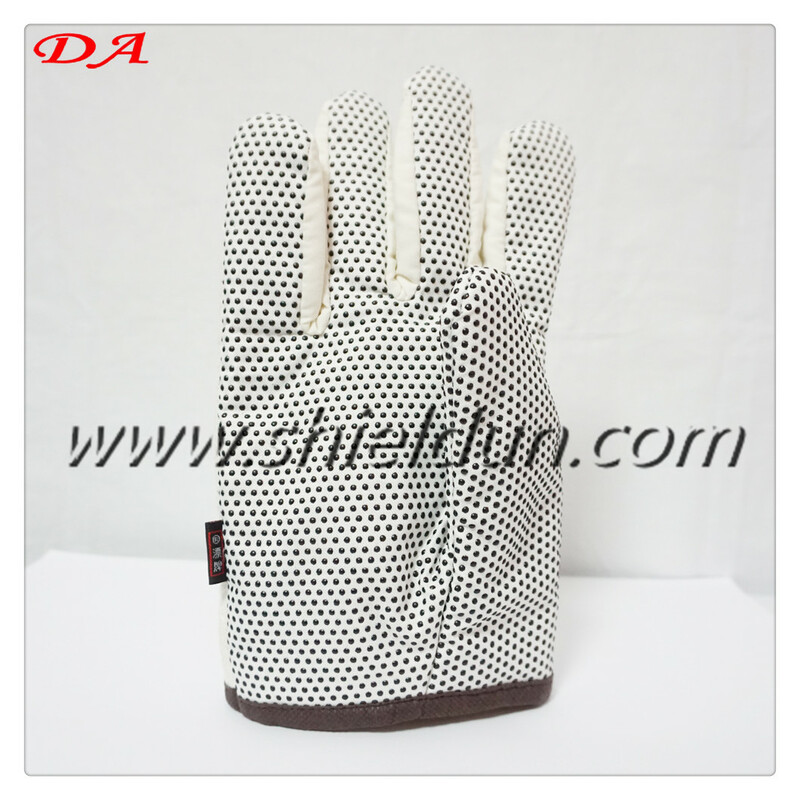 It has the department of Design, R&D, Production, Sales and Service. 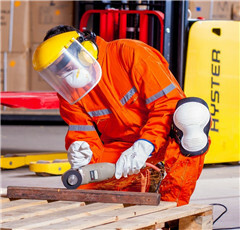 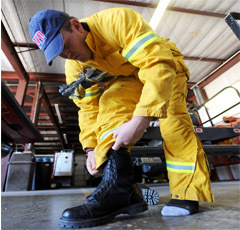 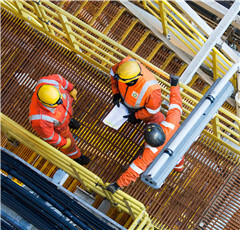 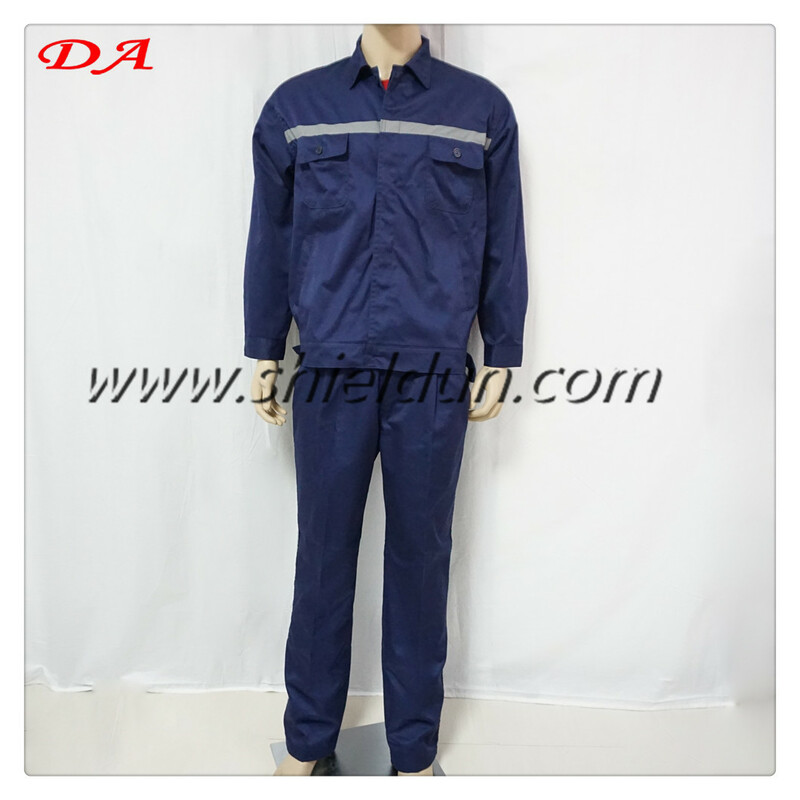 For over 7 years'developing, It is able to offer high quality Workwear and Uniform products and superior service. 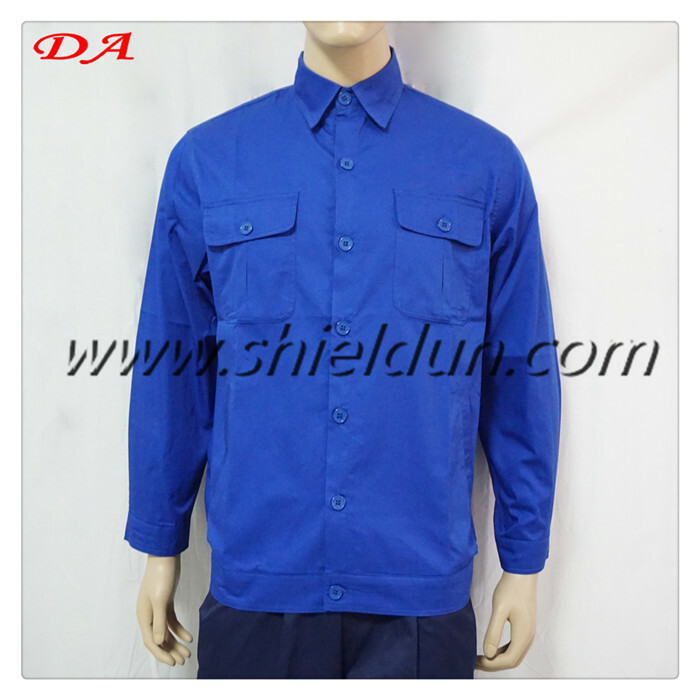 High quality, good service, competitive price is Dun An's superiority. 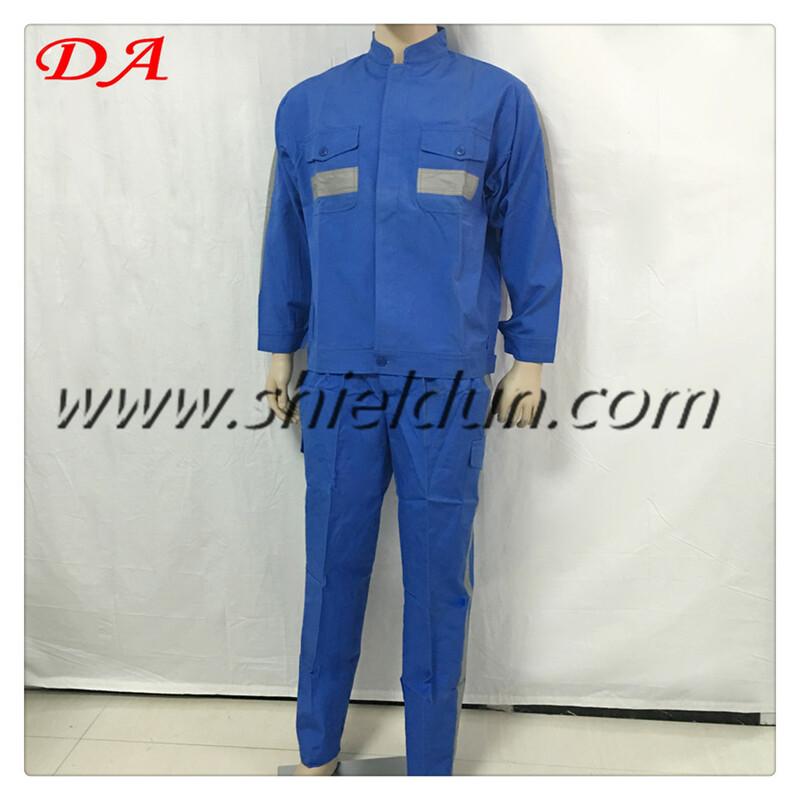 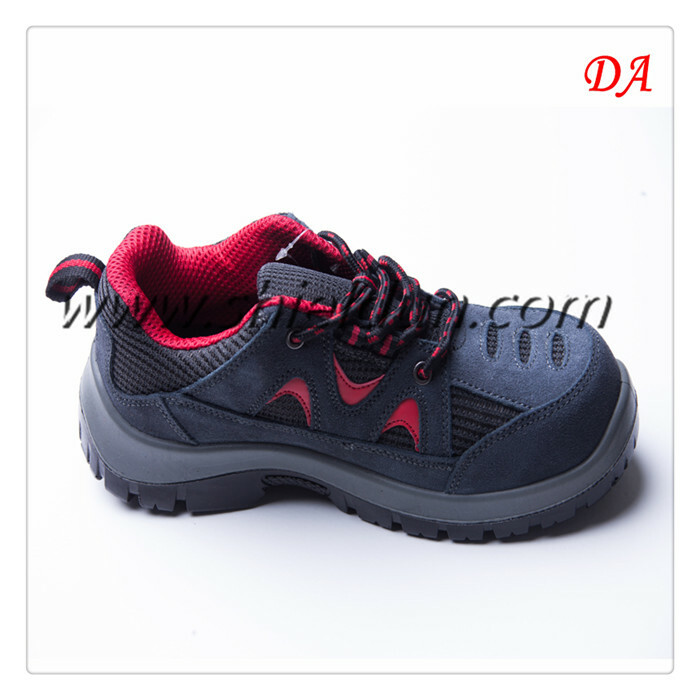 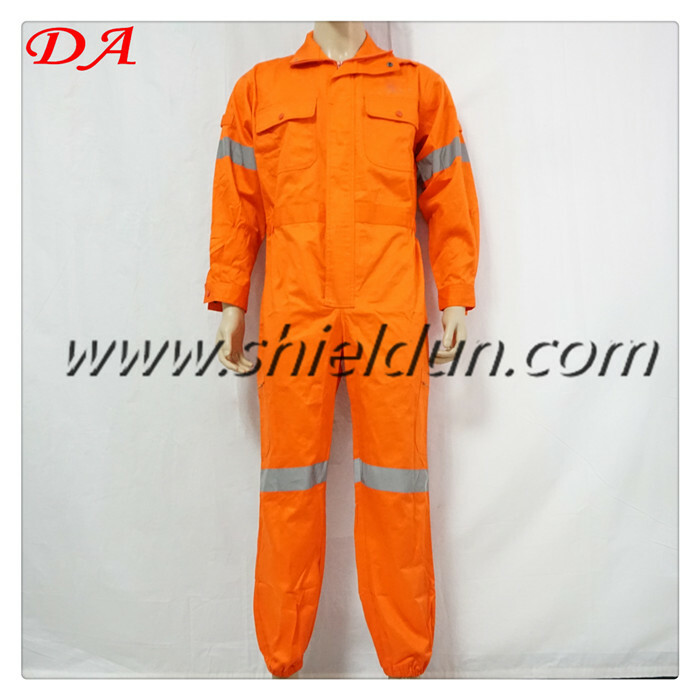 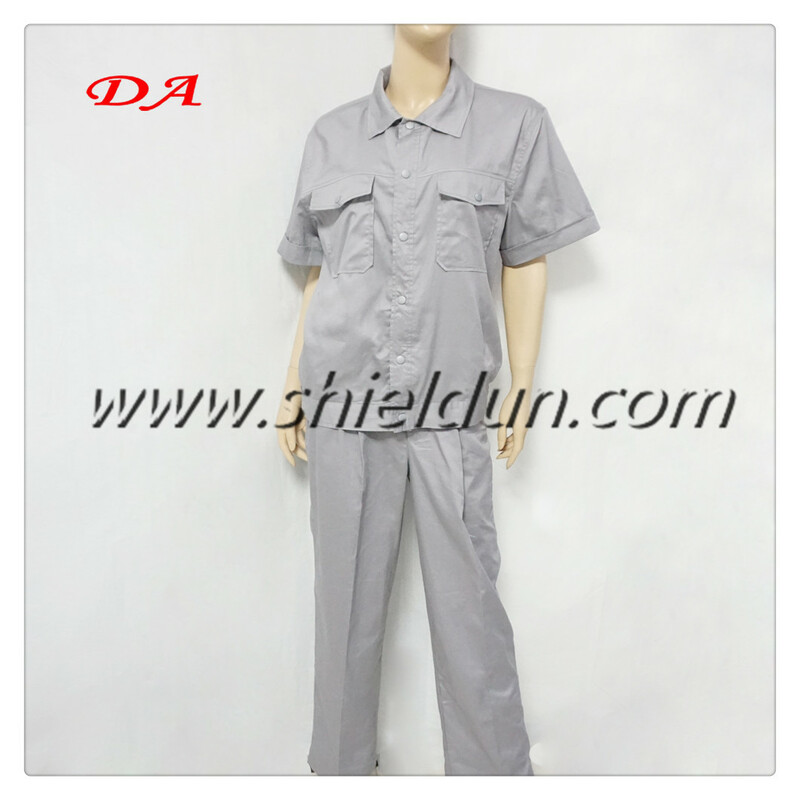 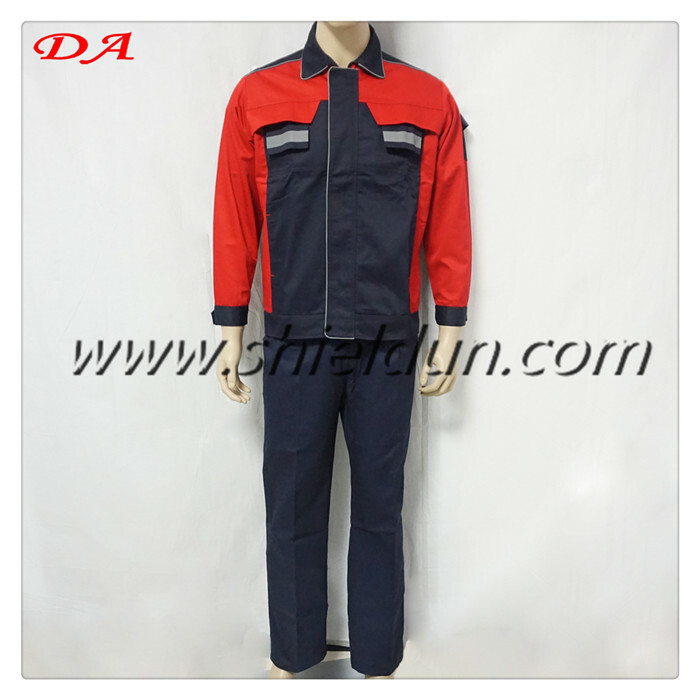 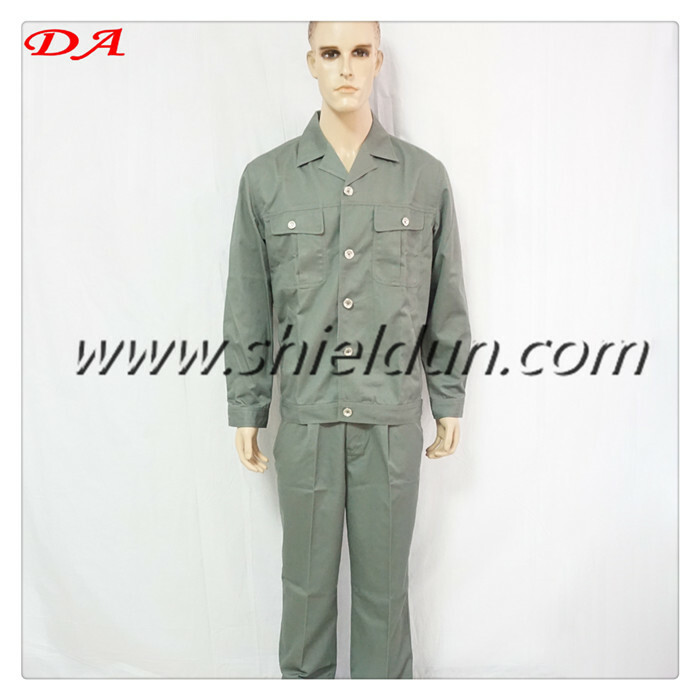 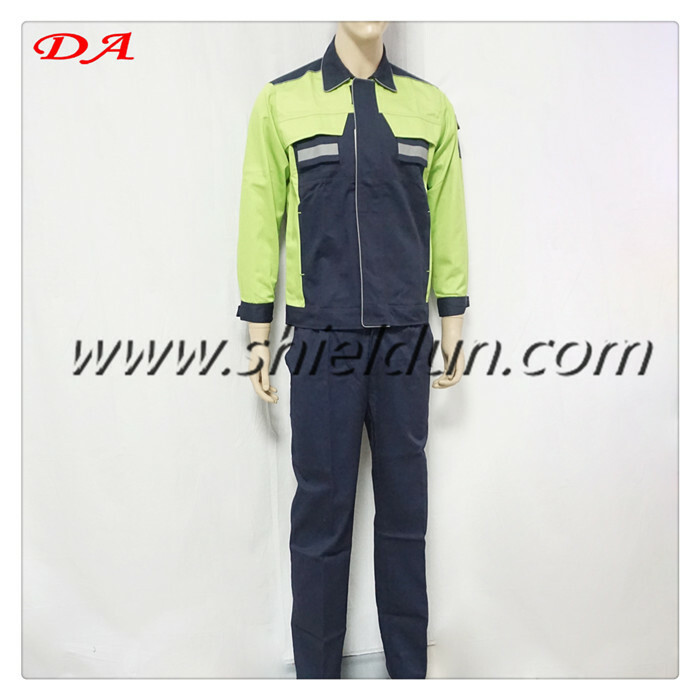 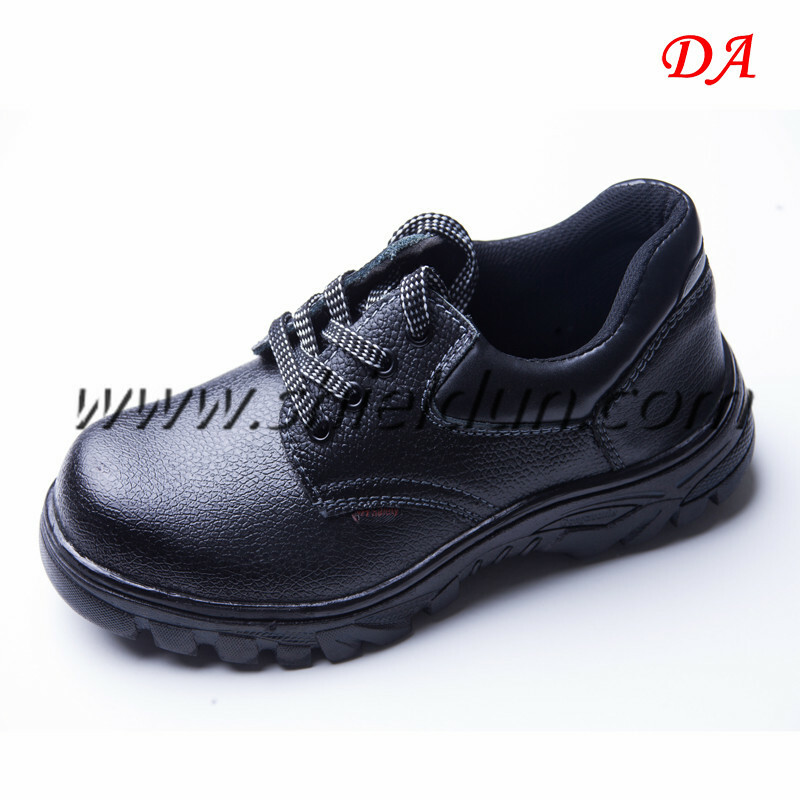 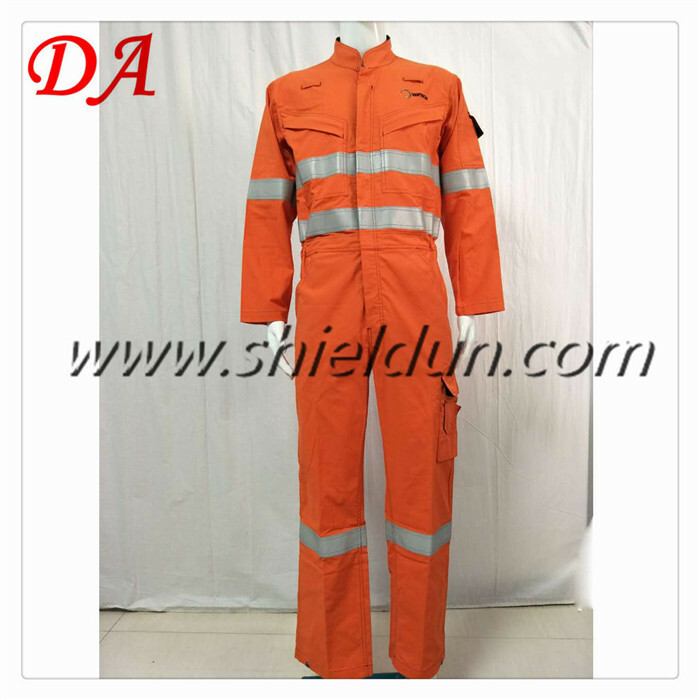 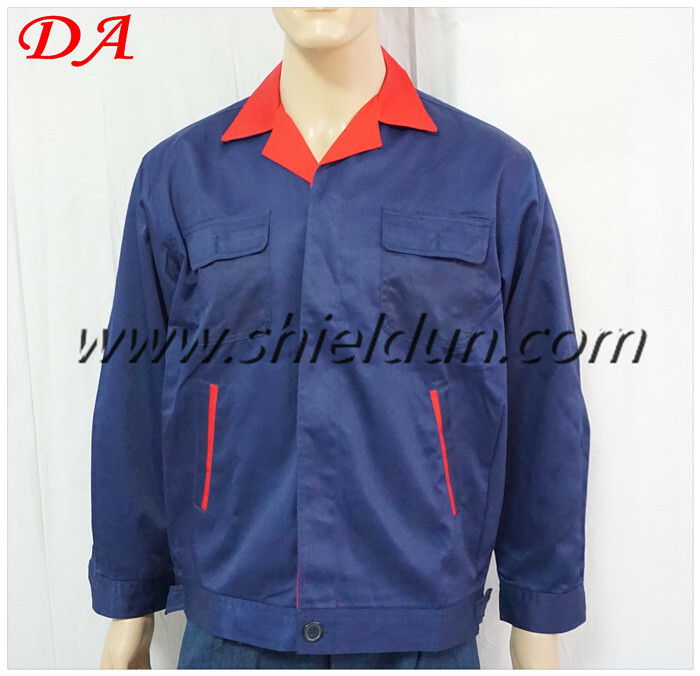 Xi'an Dun An Industry & Trading Co., Ltd. is your first choice for Workwear and Uniform. 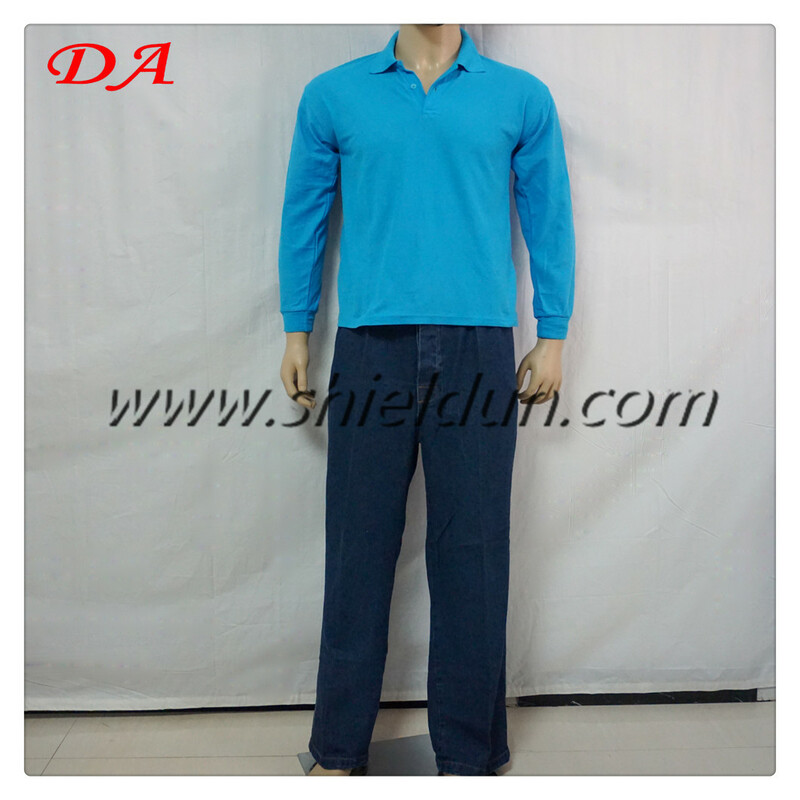 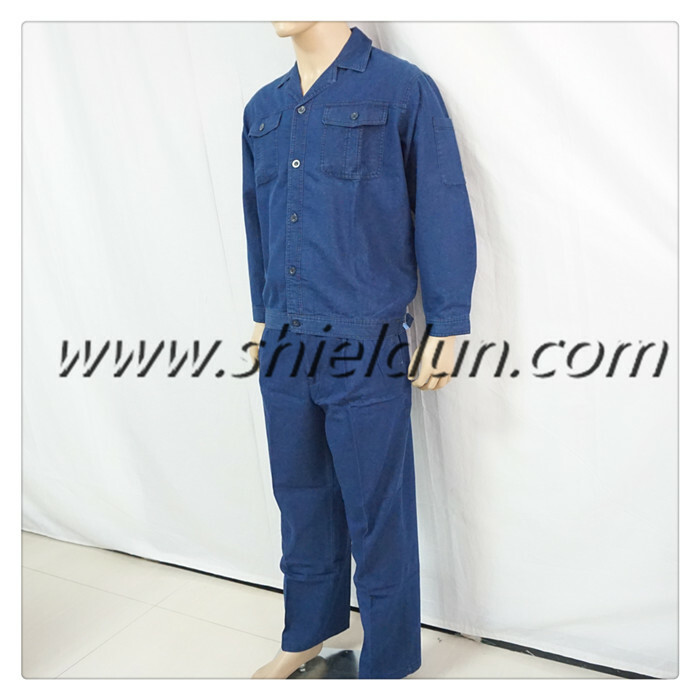 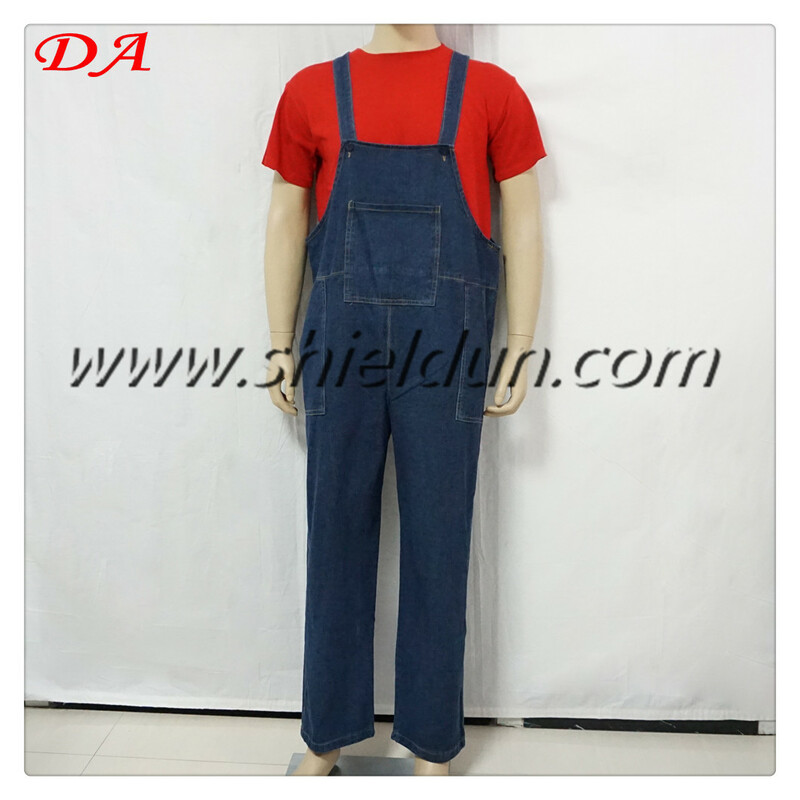 What We Offer Produce Jeans, Cotton, Polyester cotton, Anti-static, Anti-acid&alkali resistance, Fire-retardant Overalls, Work Suits, Safety Rope/Belt, Lifting Belts, Safety Shoes, Protective Facial Mask, etc. 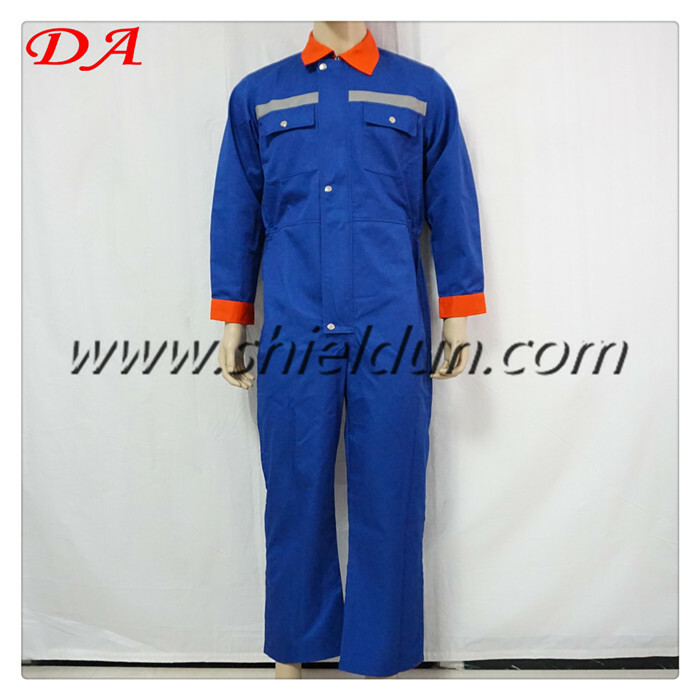 Where to Use Industrial and mining enterprises, Petrochemical industry factories, Metallurgical industry, Electronic software industry, Automobile industry, Mechanical manufacture industry and so on. 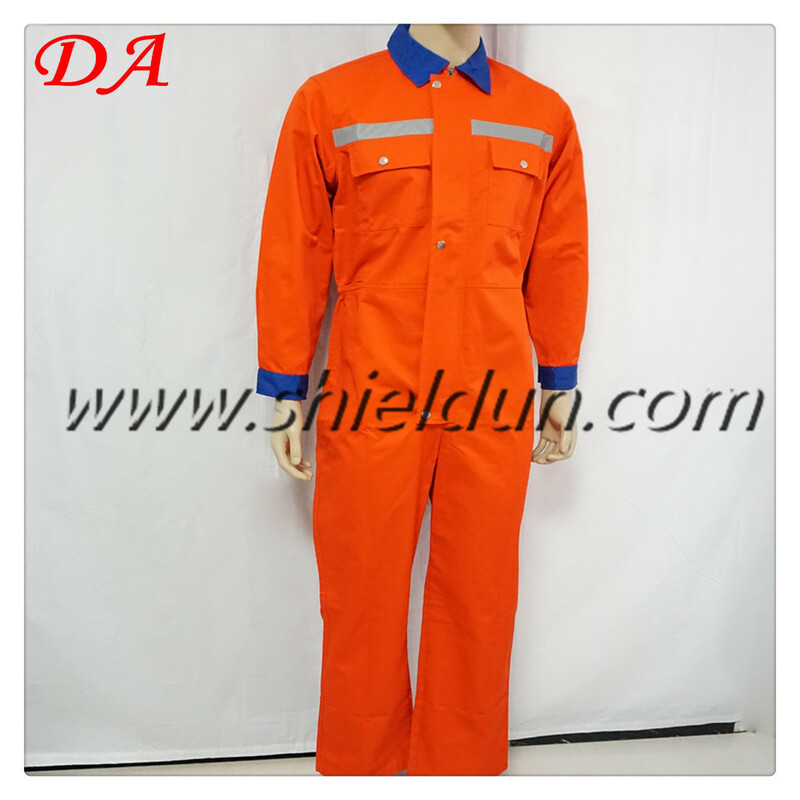 Different materials, in the production process and production requirements are different, different occasions, the dress is different, we have to introduce several different styles of different fabrics. 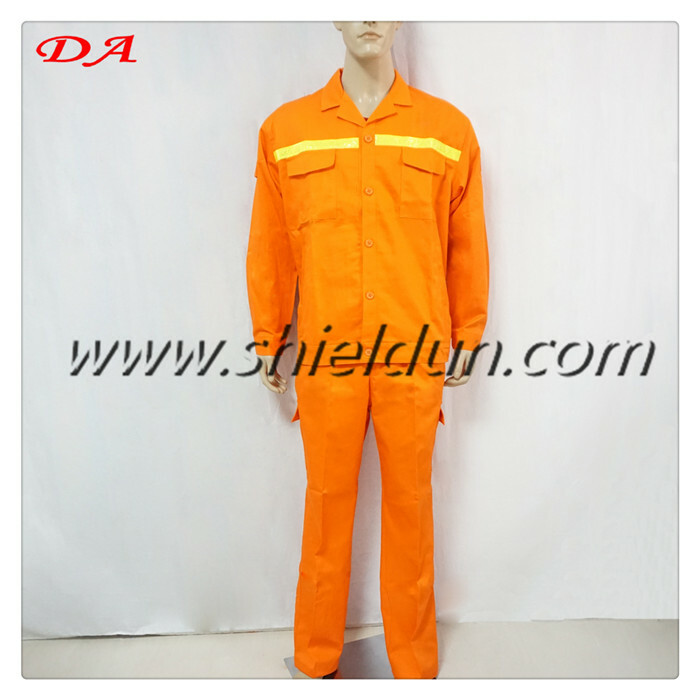 [2017-07-28]Welcome to our customers to visit our company! 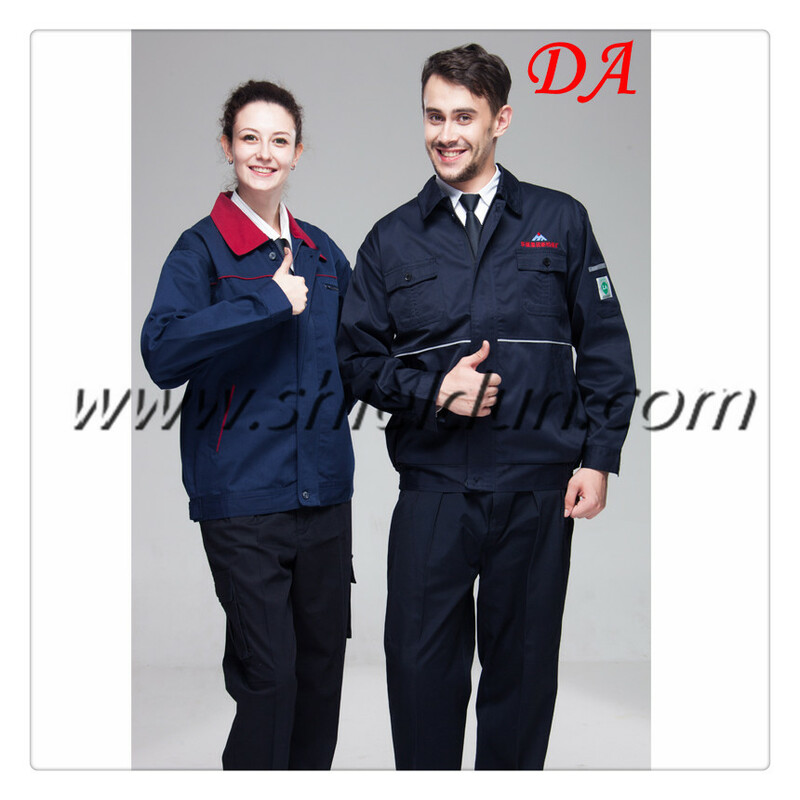 [2017-01-20]Welcome customers to visit our company in Malaysia! 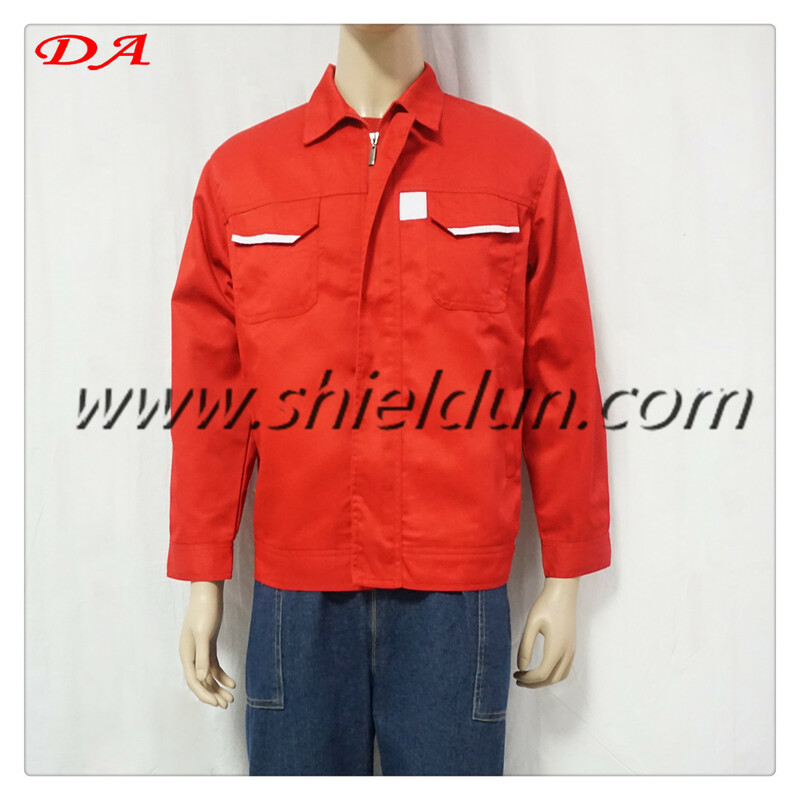 How to choose the fabric of workwear?